The HSE (Health and Safety Executive) have released a new Safety Alert announcing a change in enforcement expectations for mild steel welding fumes. This comes following new scientific evidence suggesting exposure to all welding fumes, including mild steel welding fumes, can cause lung cancer and possibly kidney cancer in humans. The Alert states that all businesses undertaking welding activities should provide effective and correctly used engineering controls to prevent exposure to fumes arising from welding activities. 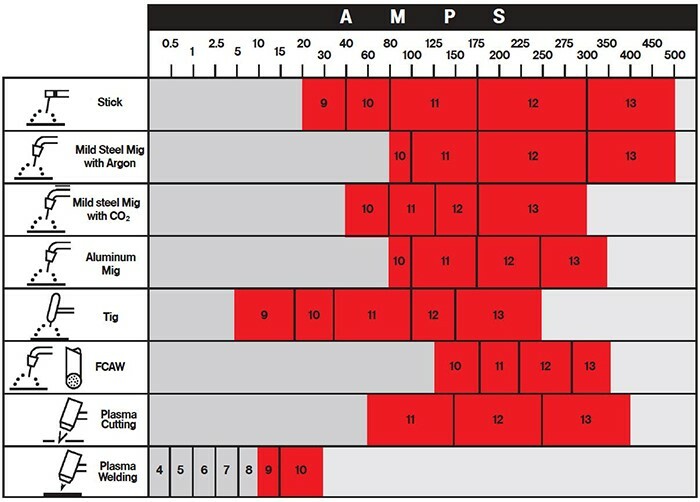 Where engineering controls are not adequate, appropriate Respiratory Protective Equipment (RPE) is required to control the risk from the residual fume. As a result of this new evidence the following action is required! 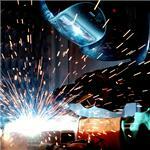 Make sure exposure to any welding fumes is adequately controlled using engineering controls (typically LEV). Where engineering controls alone cannot control exposure, adequate and suitable RPE should be provided to control risk from any residual fume. Make sure all engineering controls are correctly used, suitably maintained and subject to thorough examination and testing where required. Make sure any RPE is subject to an RPE programme. 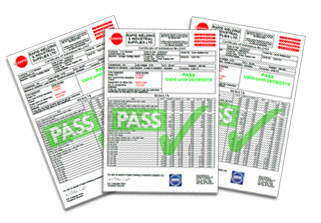 An RPE programme encapsulates all the elements of RPE you need. 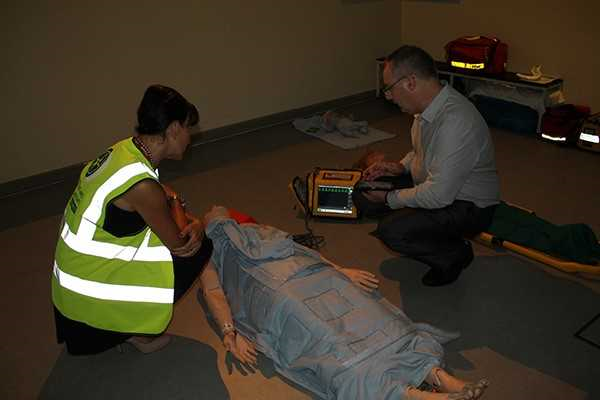 Ensure your RPE is effective in protecting the wearer. 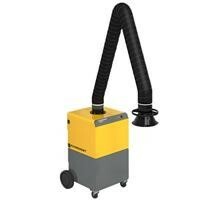 Engineered solutions or multiple arm systems can extract fumes from a row of welding booths. Combined with fans, control equipment and filters, they are the ultimate solution. Custom-made for workshop requirements, the advantage is that each arm can be independently positioned so it's located close to the source of the welding fumes, while multiple arm systems can be controlled automatically helping reduce energy consumption, resulting in faster recovery of investment costs. 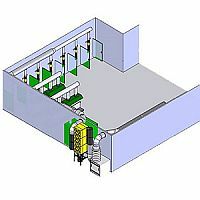 For example, a state-of-the-art Plymovent system will automatically monitor and adjust the air volume required, depending on how many workplaces are being used at any given time. The controls in the system will adjust to the pressure drop in mechanical filters and maintain the air volume performance at each fume extractor. This type of system will also make a contribution to improving the global environment. Mobile extraction units are usually on wheels or light and compact enough to carry. They can be moved around the workshop to the source of welding fumes, providing increased flexibility to the user. The air is sucked up through the hood, then down the arm where it gets filtered and released back into the surrounding air. Different mobile extraction units are available, however the model required will depend on the amount of welding being carried out and the process being used. Our team are here to advise you which system will be most suitable for your needs. 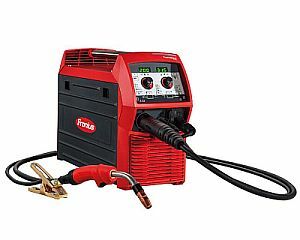 Torch fume extraction captures welding fumes directly at the point of generation. Fumes are extracted by openings in the nozzle at the top of the torch, which are then carried through the hose into the collector unit. 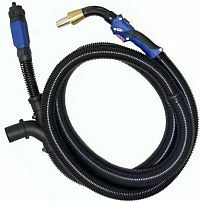 To treat the fumes and for maximum efficiency, the torch should be connected to a high vacuum system which collects and filters the fume, returning clean air back into the workshop. Extraction tables are a combination of welding bench and filtration system, suitable for applications such as welding, grinding and plasma cutting. 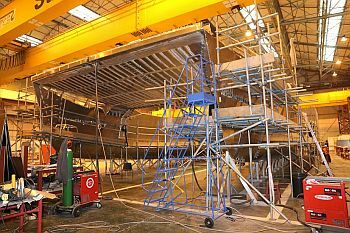 The tables can be placed anywhere in a workshop including inside a welding booth, thus removing fumes and dust directly from the breathing zone of the welder. Also known as a form of RPE (Respiratory protective equipment), Air Fed Welding Helmets are known to provide the best all-round protection for welders and should be used as the front line of defence against harmful fumes. The system is configured to allow the PAPR unit to take in the ambient air, passing it through a filter to remove a sufficient amount of hazardous materials before feeding it into the helmet to ensure the welder has clean air to breathe. The PAPR unit is connected to the helmet and worn by the welder, either as a belt of a harness. 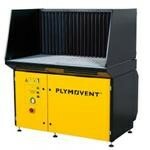 This allows the welder to move to various locations without worrying about moving the system around. Safety regulations state that the air flow of a helmet must be checked before every PAPR use. 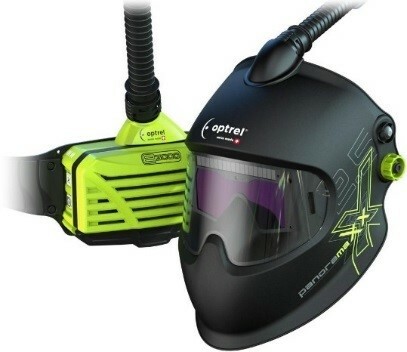 Optrel helmets fitted with the e3000 PAPR system automatically check the air flow at start up, effectively decreasing start up time compared to helmets requiring manual air flow checks. 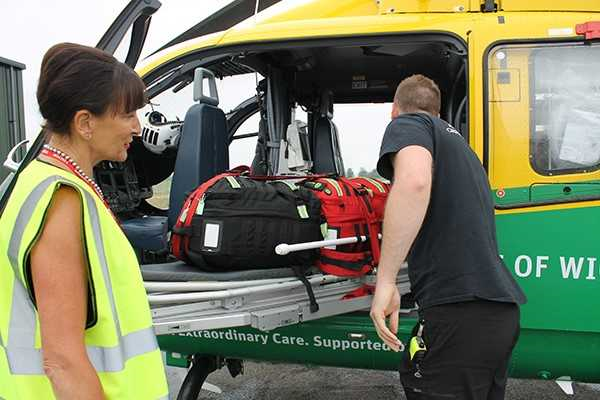 Has the helmet been officially approved by the relevant authorities to meet specific standards? Are replacement cartridges and filters easily available to you, ensuring they can be easily changed when required? Does your Air Fed Helmet fit? – The correct fit is extremely important. Movement - Does the respirator provide enough freedom of movement; how noisy will it be? More information can be found online at the HSE. If you're not sure what method of fume extraction meets your requirements, don’t hesitate to contact our sales team: sales@rapidwelding.com or on +44 (0)23 92 214 214. 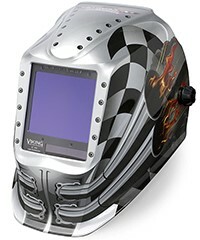 Staying ahead of the game and keeping our customers welding is key to our business. 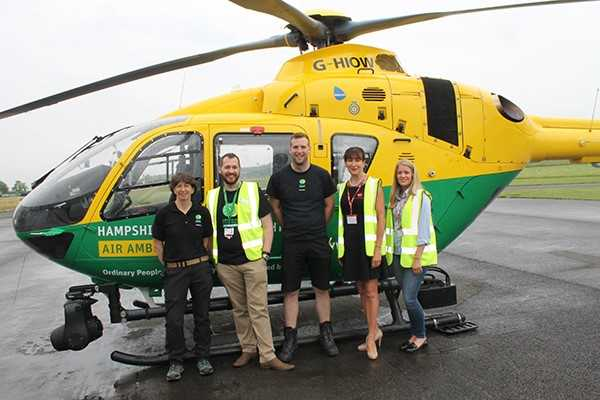 When Rapid and RentArc joined forces, we knew it was a solid move and one that would enable us to offer a complete service to our customers. 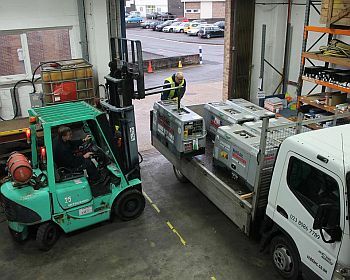 The move has paid off, with RentArc operating from our purpose built Hedge End facility and growing from strength to strength. 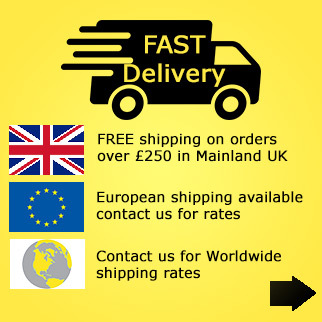 Whether our customers want short or long term hire, single units or fleets of machines, we can supply and deliver it. 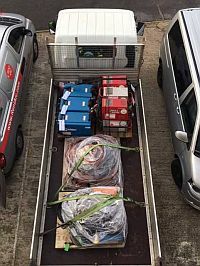 Last week we delivered Nine Tig sets and Nine Inverter Welders, all with relevant accessories including leads, torches and regulators! When asked last year why RentArc was proving so popular, Director Damian Bryant replied, "Our customers return to RentArc because they trust us to supply the correct advice concerning choice of equipment. 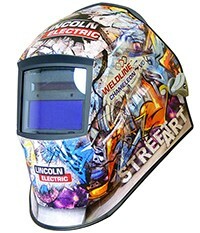 They trust the equipment is reliable and ready to weld. They trust it will be delivered on time to the correct location. They trust they will be billed fairly." 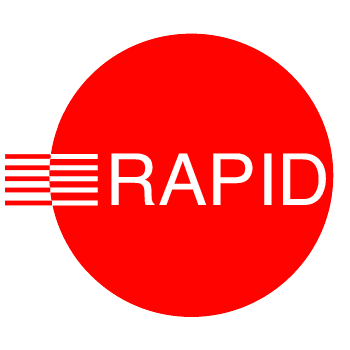 Quality products, value for money, great deals and friendly, knowledgeable customer service is what you can expect from Rapid Welding and RentArc. 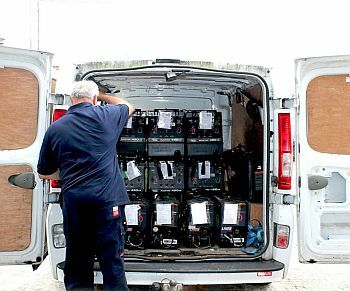 And not only does our rental fleet consist of the very best welding equipment available in the market place, but after every hire our machines are serviced and validated by us before going out again, ensuring they arrive at your site in perfect working order to commence work without delay. 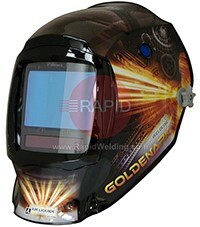 Our promise to you: Rapid and RentArc will keep your welders welding.